We take pride in our selection of bio ethanol fuel fireplaces as well as our great customer service provided after the sell to help you with all your ethanol fireplace fuel questions. 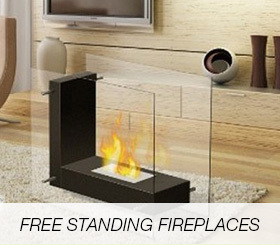 Ethanol Fireplaces is your modern fireplace superstore where you can find ethanol fuel for fireplaces, gel fuel for your fireplace, and indoor- modern tabletop fireplaces. Every bio-ethanol fuel fireplace we sell is smoke and odor free, which allows you to install ventless fireplaces in any room you desire. 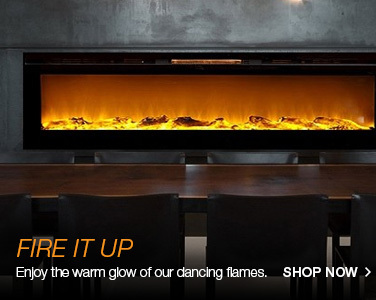 Our ethanol fuel fireplaces come in modern, contemporary and traditional styles for your home. 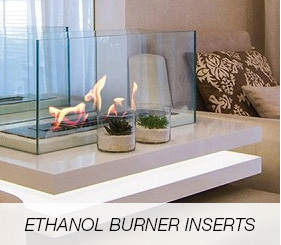 Along with the warranties offered with each product we provide, rest assured Ethanol Fireplaces is here to serve you. and receive coupons, promotions and the latest products. We ship anywhere worldwide to you. 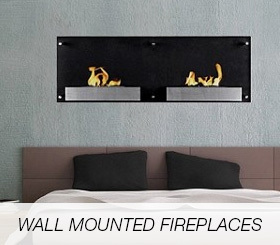 Ethanol Fireplaces is here to serve. 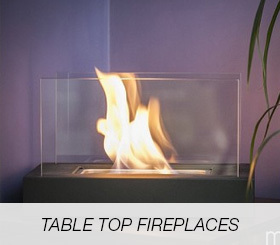 Contact Ethanol Fireplaces for all your fireplace needs.